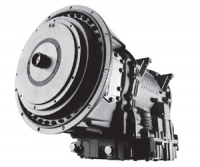 Allison Transmission’s Torqmatic® Series are fully automatic transmissions, rated to 410 kW (550 hp). The Torqmatic® Series has been built for the unique duty and operational requirements of city / suburban buses and tour coaches. 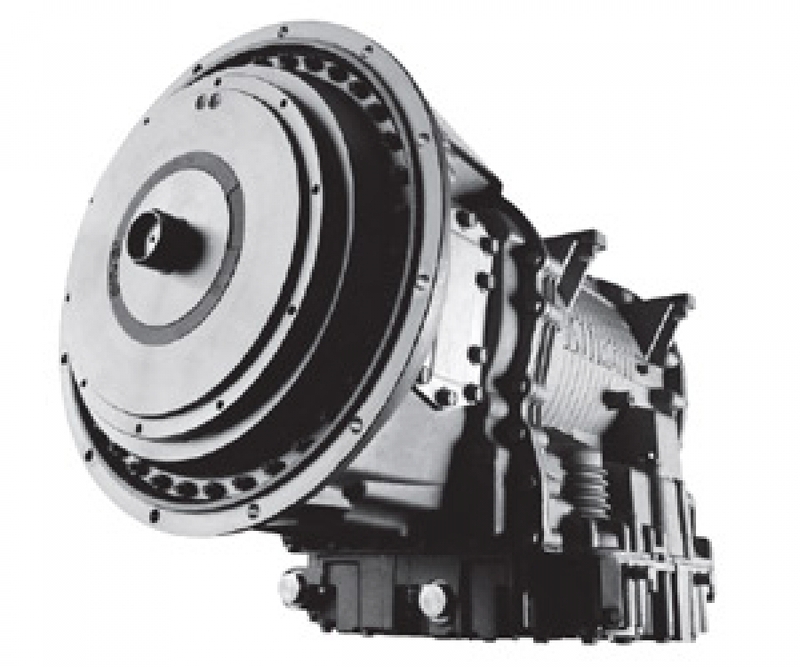 The Allison Transmission’s Torqmatic® Series features a maximum of six forward speeds and one reverse. The Torqmatic® Series also features an optional retarder and well as shallow and deep sump options. Allison’s advanced prognostics are provisioned for in the Torqmatic® Series providing better life-cycle monitoring and more cost efficient servicing without risking undue wear on the transmission.